Move the dragon without hitting any obstacle. Move on the path as fast you can earn a point. Move higher, survive longer and never give up! The New thrilling fantasy dragon move game is here!! Enjoy the adventurous move through mysterious Kingdom. 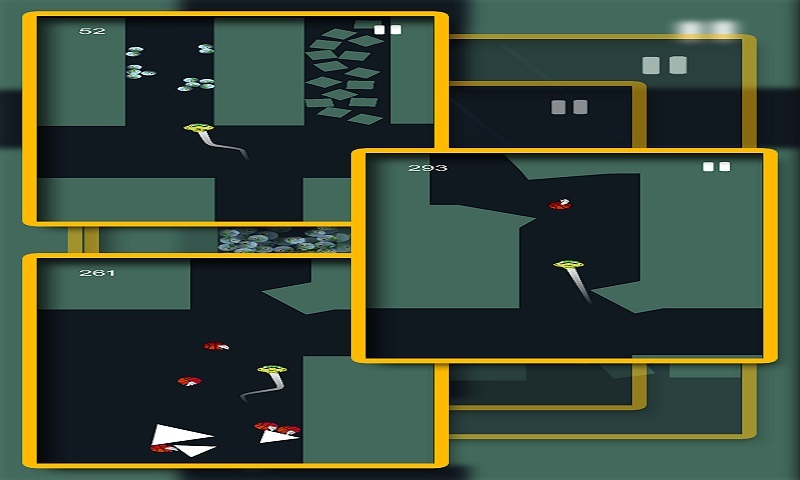 Take control of very dangerous obstacle in this adventures game and help the dragon. 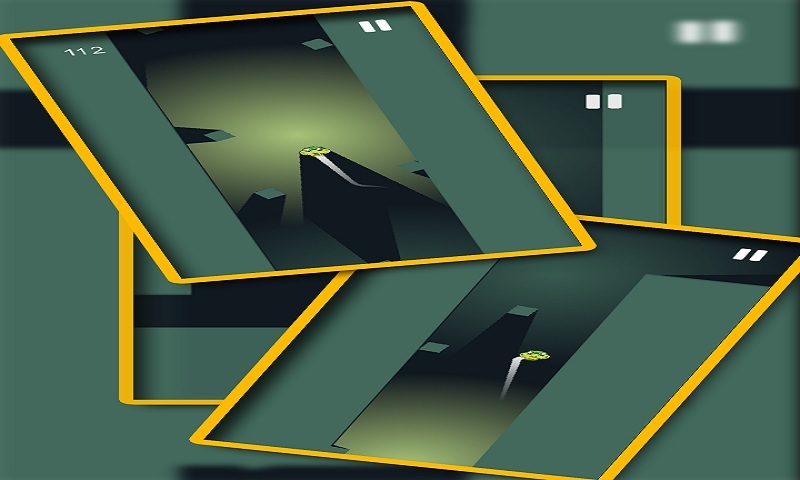 Battle in the dark night and avoid the dangerous obstacle while endless running. Features: 1. 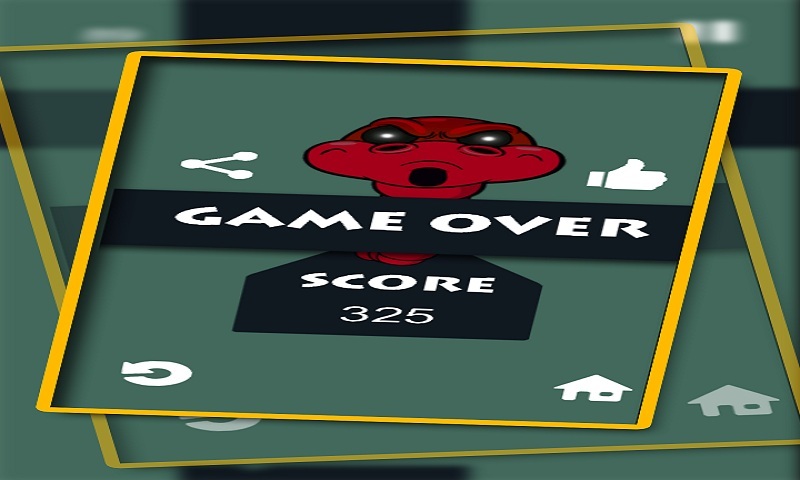 Most addicting game for the year 2015 2. 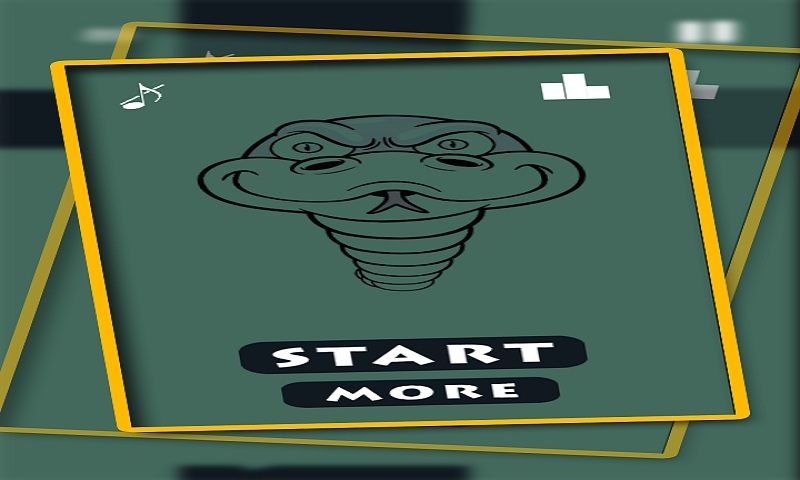 Endless move and try to reach top on the leaderboard 3. Free Download 4. Ease to play How to Play? 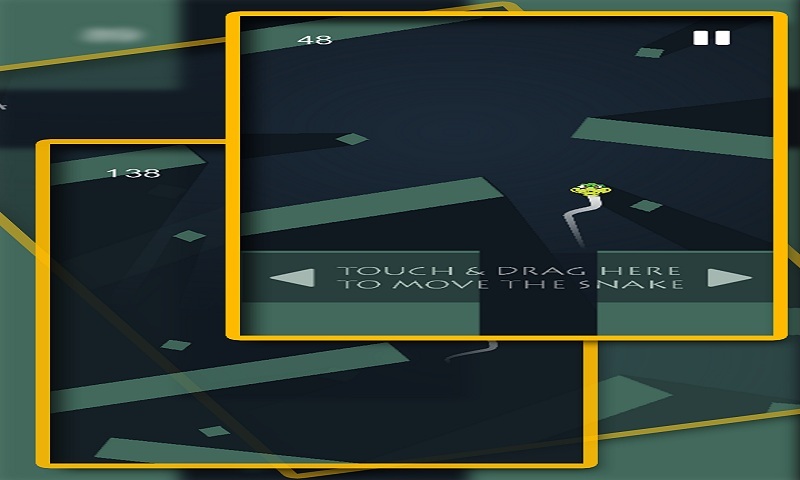 Touch anywhere on the screen; save the dragon from the obstacles. Obstacles are very dangerous for dragon; they kill the dragon by touching them. If obstacles kill the dragon then your game is over. So, be alert when you reach near the obstacles! And Get ready for the retro classic game! We are waiting to see you there! Come on Guys! 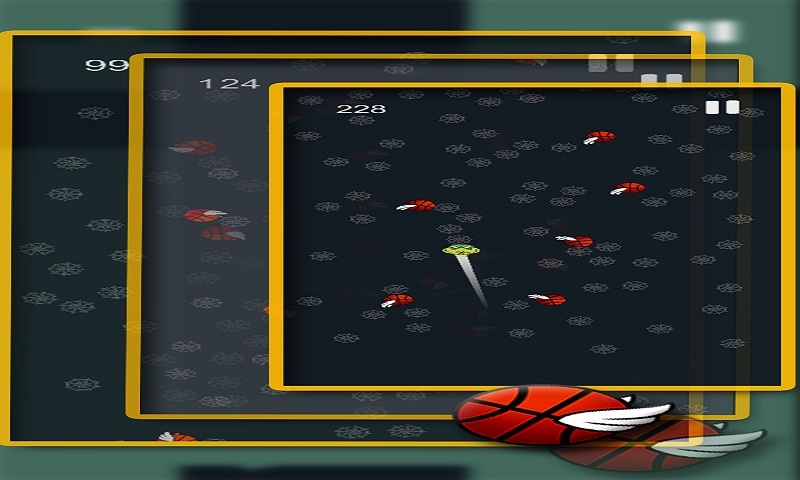 Download today Free Dragon theme based game! How Far can you Move? Enjoy the challenge.